Hello! I am Serhii. I am based in Zaporizhzhya, Ukraine, Europe. I am a Full Stack Software Engineer, I work full-time remotely. Thank you for looking my Hourlie. What is included in this Hourlie? 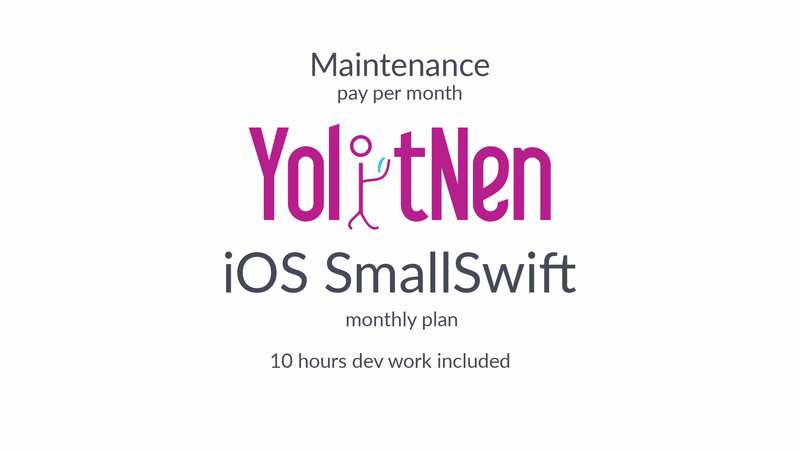 1) 10 hours dev work included (additional hours - £29 per hour ($37.5/hr, €33/hr) ). Work starts within 3-10 days after discussion. Price: £295 per month ($380/mo, €330/mo). 1) You can purchase 3-11 months of the maintenance and get 5% Discount. 2) You can purchase 12+ months of the maintenance and get 10% Discount. Also, you can use my other Hourlies of iOS services. What can I with iOS? I work with iOS since 2017 and have a lot of different tasks. I can develop the iOS App from scratch, create custom layouts, work with maps, locations, payments, ads, Firebase. For more information about me, please read my profile and contact me. My past long-term clients were: the UK cryptocurrency startup (2018) and the Netherlands hosting provider "Snel.com" (Web) (2018). Also, I have been the Android developer at the UK marketplace startup (2017-2018) and the web developer at the Swedish healthcare startup project (2017-2018). Note: this hourlie is the monthly plan. I start working after full payment and you provide all required information (Git Access, source code, tasks). I need your all iOS App information, source code and tasks. 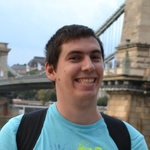 Hi, I am Serhii and I am a software developer who likes turning ideas into useful apps and websites. 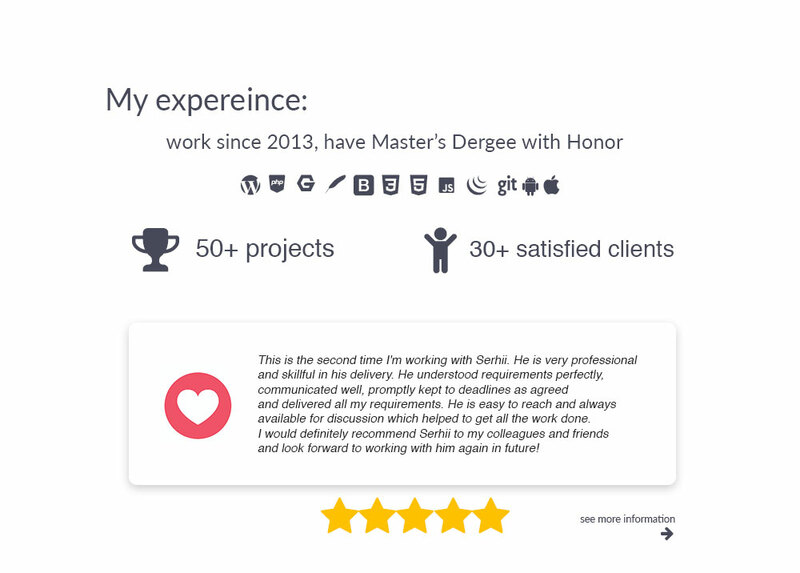 I have a great experience in developing WordPress websites/web-apps, I am a master...Read moreHi, I am Serhii and I am a software developer who likes turning ideas into useful apps and websites. I have a great experience in developing WordPress websites/web-apps, I am a master in this. I like to make mobile apps that help you make life easier, you just need the phone in your pocket, so I'm a big fun and love to develop Android and iOS apps. - Android: Java, XML, Android SDK, SQLite, Firebase (Auth, Storage, Database); layouts/UI; Glide; Flexbox; Volley, OkHttp; Play Services (Maps, Location, Places, Ads); Facebook SDK, Twitter SDK; AdMob. Also, I worked with these APIs, web sockets and services: Facebook, Google Maps, Google Places, Twitter, Binance, Bitfinex, Bittrex, TradeView, Intercom. I work with Git (GitHub, BitBucket, GitLab), CI/CD tools. I can communicate in all modern apps. I'm able to manage tasks in Asana, ClickUp, Trello, Jira etc. My time zone is GMT +2 (I can work in European, Asian and American timezones). I am available to work about 45+ hours per week. I have a Master's Degree in Computer Engineering (2015) and work experience background. My previous clients were: the UK cryptocurrency startup (2018) and the Netherlands hosting provider "Snel" (Web) (2018). Also, I have been the Android developer at the UK marketplace startup (2017-2018) and the web developer at the Swedish healthcare startup project (2017-2018). And I worked in the outsourcing company in 2016. YolitNen is my personal brand and website. Here I offer my services and sell self-made software products. I am happy to discuss with you your projects and tasks. I am a full-time freelancer, I'll reply to you back within 24 hours. I like making the complex simple.